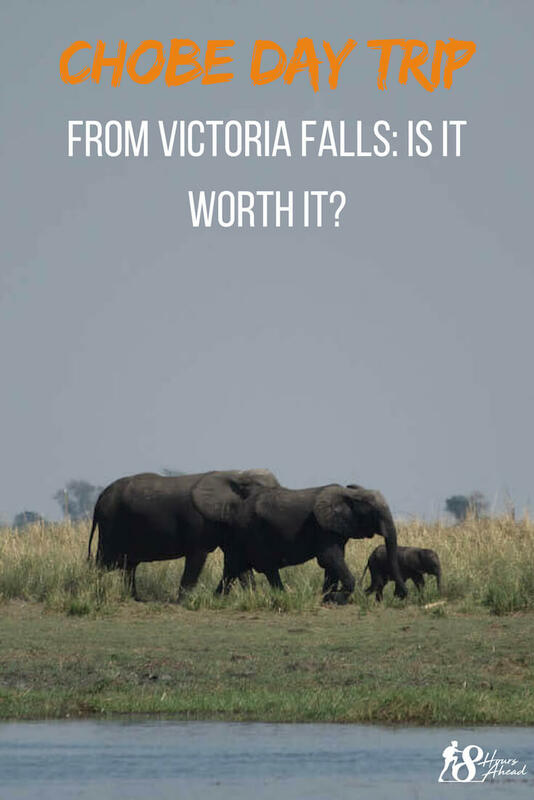 Home » Continents » Africa » Chobe Day Trip from Victoria Falls: is it worth it? During your visit to Victoria Falls you are thinking of going on a Chobe Day trip. Spending the day exploring the Botswana’s National Park but not overnighting there. 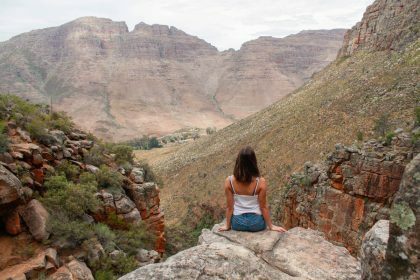 Deciding whether the day trip is worth the money and time spent and especially knowing whether the wildlife sightings are worth it (after most likely visiting another safari destination in Southern Africa) is something most of us ask ourselves. 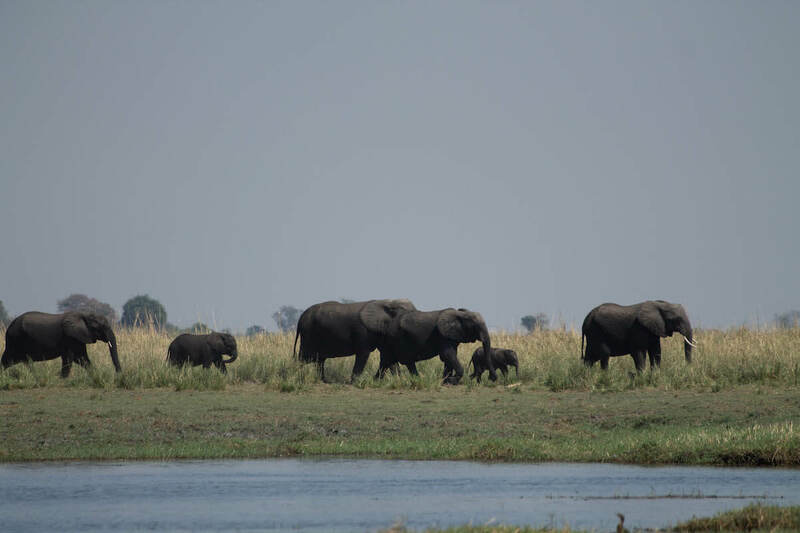 Luckily for you I went on a Chobe Day trip and can share all of these insights with you. 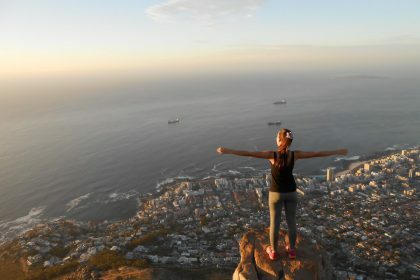 After this post you can decide if going there is worth it for you or not. 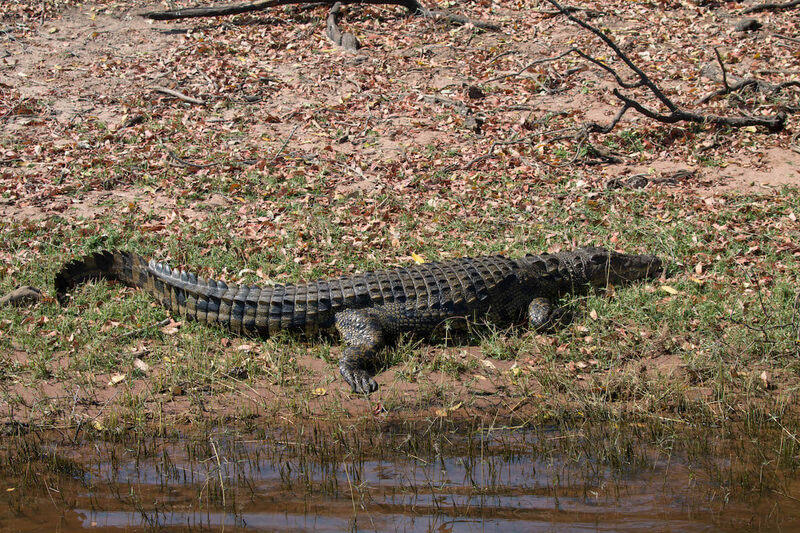 What and Where is the Chobe National Park? 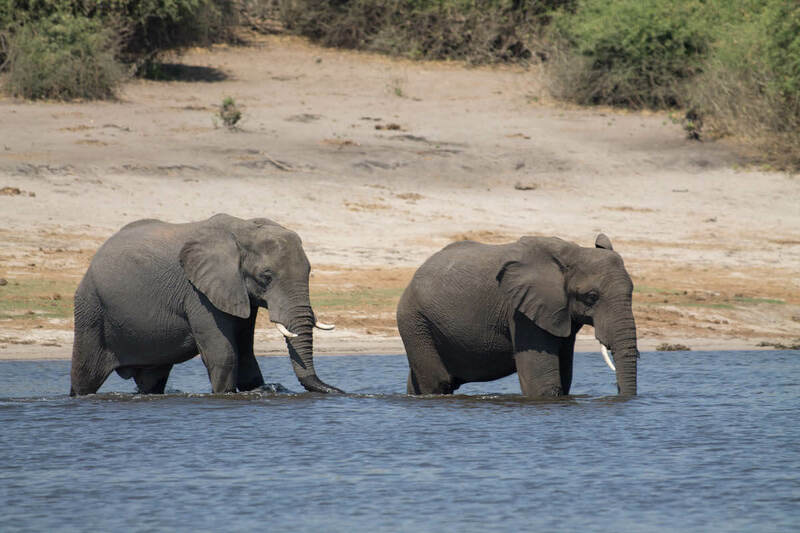 Chobe National Park is in the North of Botswana, and it is known for having the largest population of elephants in Africa. 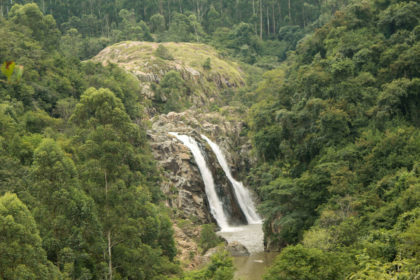 Its varied ecosystems, landscapes and variety of animals (especially mammals and birds) make this area a prime destination for safari lovers. 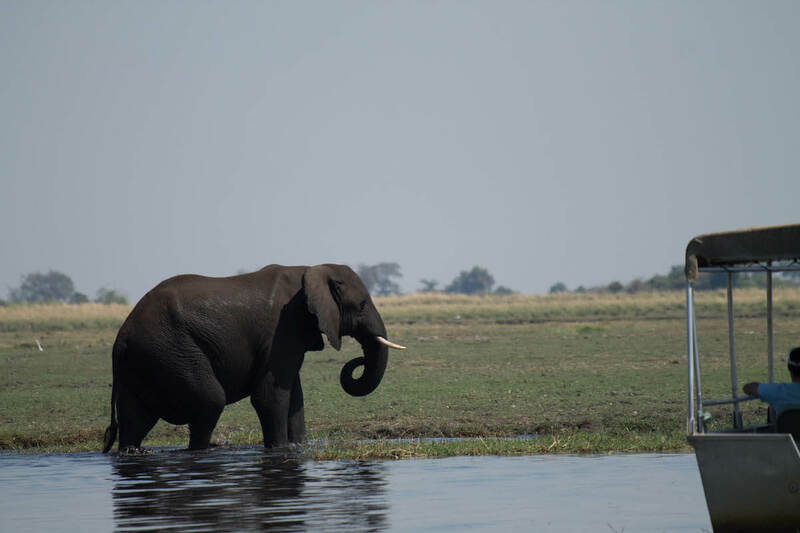 The Chobe river runs through the park and creates flood lands and woodlands. The closest town to the Park is Kasane, with a domestic airport. 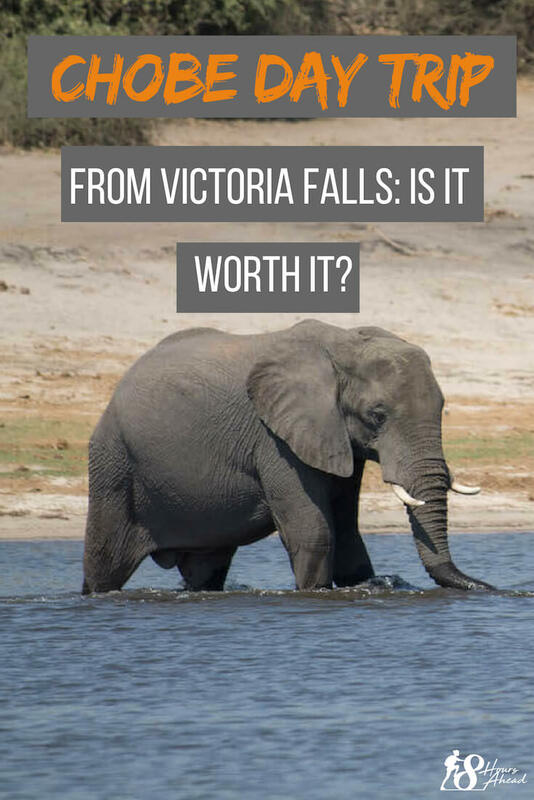 It can also be reached by road transfer from Victoria Falls, hence why the Chobe Day Trip appeals to some budget-aware travellers. When we speak about “staying in Victoria Falls” one can either stay in Victoria Falls town or Livingstone – the closest towns to the falls. 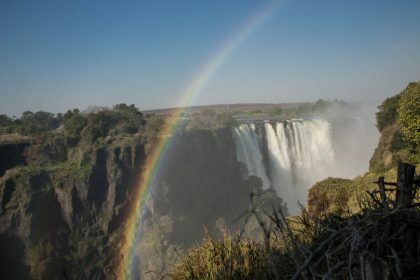 Victoria Falls is walking distance from them while Livingstone is about 18 minutes away by car. The distance from Victoria Falls is around 1h30 while from Livingstone we should add another 30 minutes. Keep this in mind when you check your visa requirements – you will need a multiple entry visa! The bus will pick you up from your accommodation around 7h00 and start the drive to the border. During the drive the road is tarred but you drive inside the National Park so you should look for for animals! On arrival to the border you will queue to go through customs and then walk to the other side, where another bus will be waiting for you. 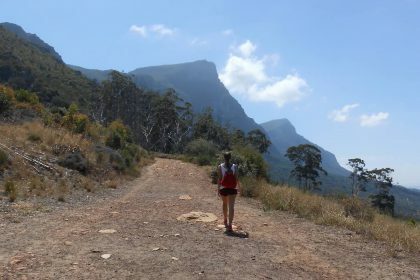 The guides will direct you during the process, so you don’t get onto the wrong bus – don’t worry! From the border you have a short drive to the hotel that you are going to use as a base. The hotels that the different suppliers use for this all have entrances to the river. You will then embark on your river cruise safari. 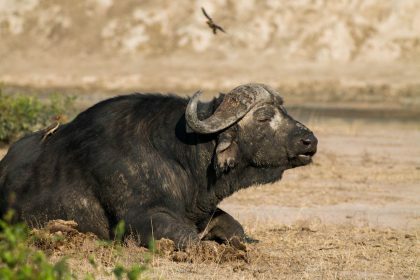 Here you’ll have the opportunity to see elephants crossing the river or large herds of buffalo. 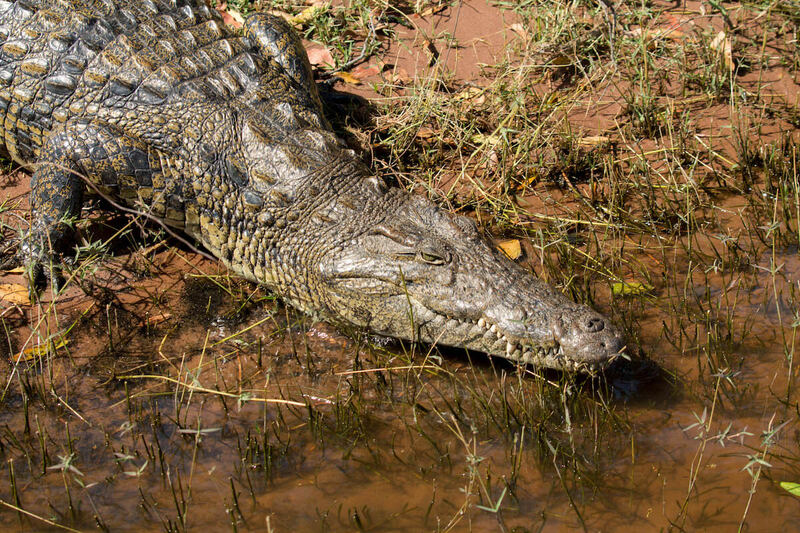 The chances of seeing hippos and crocodiles are also super high! On arrival back at the hotel lunch is included. You will have some lunch time and after that depart on your 4×4 safari through another part of the park. 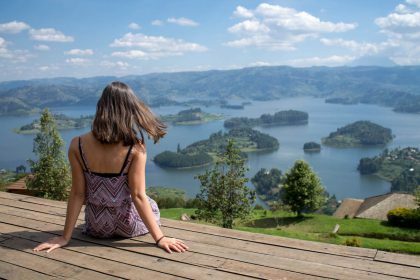 You will then have the opportunity to check out the area from a different perspective. When the safari is finished you’ll go back to the hotel to get back on the bus. The estimated arrival time back at your accommodation, where they will drop you off, is about 17h30. 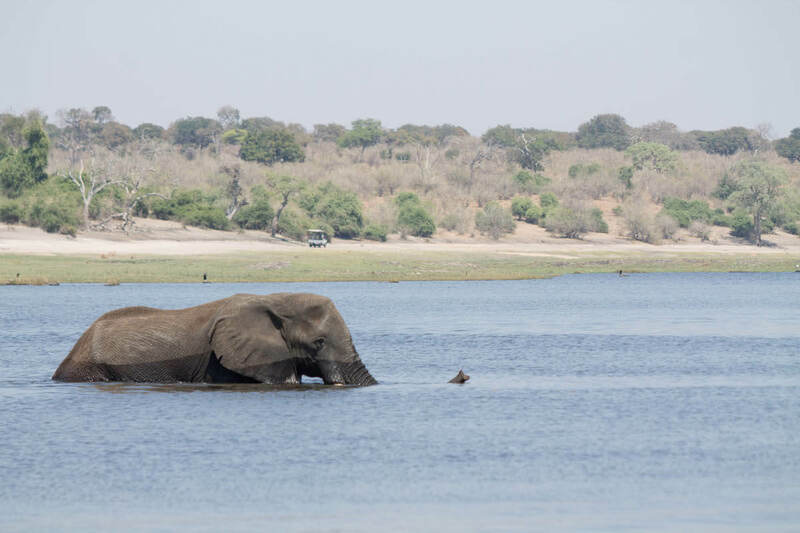 Chobe Day trip: is it worth it? 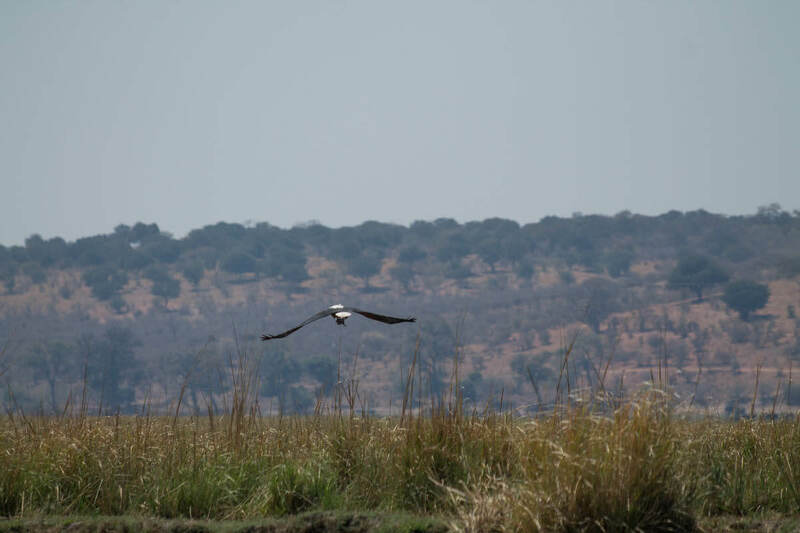 The landscapes of Chobe National Park are something else. 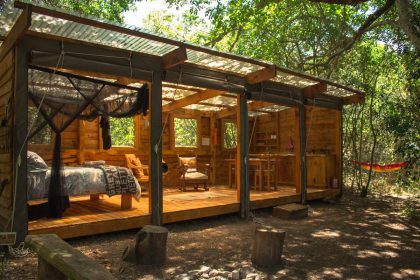 It is a great way to discover a little piece of Botswana without overnighting and paying the high prices that characterise Botswana’s accommodations. 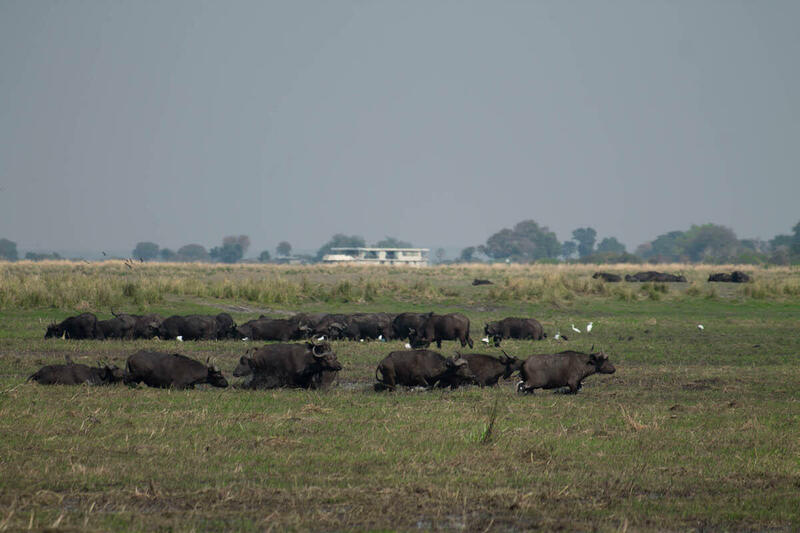 If you are afraid that, after being on safari before, Chobe is going to feel like too much safari, you shouldn’t be. Again, you might have seen the animals before but the difference in landscape is noticeable. The chance to see elephants crossing the river will make the experience very different and worth the time. 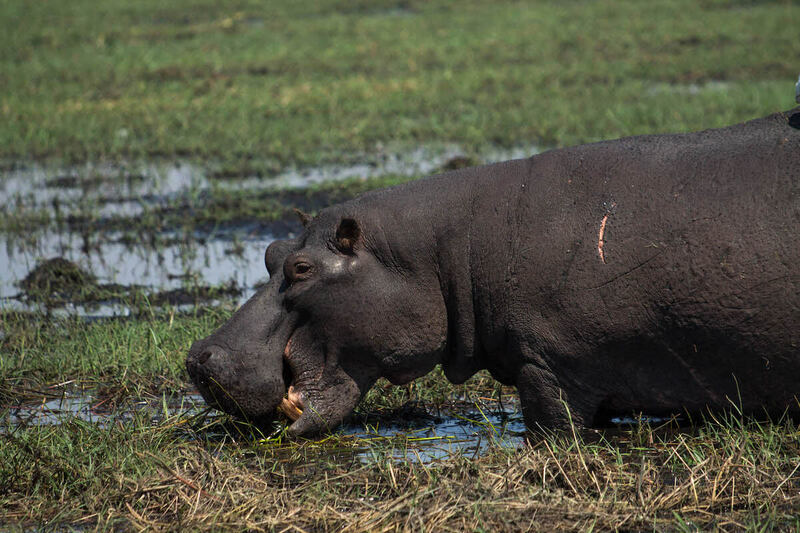 If you haven’t been on a safari before and are not sure if it will be to your liking, this day is a great way to discover two different types of activities (the boat safari and the 4×4 safari) in a single day and get a glimpse of how amazing the world of wildlife can be. If you are a world travelled safari goer but have never been to Botswana the day trip will give you a quick look, so you know what to expect in the country. The Chobe day trip is totally worth the money during your stay in Victoria Falls. It acts as a great complement for the end of your trip.